Y Research this morning released our annual Perth CBD Office Market Census. The Report reviews the occupancy of the 280 office buildings in the Perth CBD. 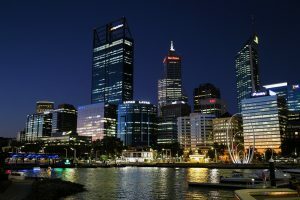 The Report found that the Perth CBD office vacancy rate has increased to 25.2% from 22.1%, 12 months ago as resources companies continue to downsize. New sectors are emerging as post boom office space occupiers, in particular technology, medical, education and shared work spaces but these industries occupy a small percentage of the space of the resources industry. by WA Business News can be found HERE.